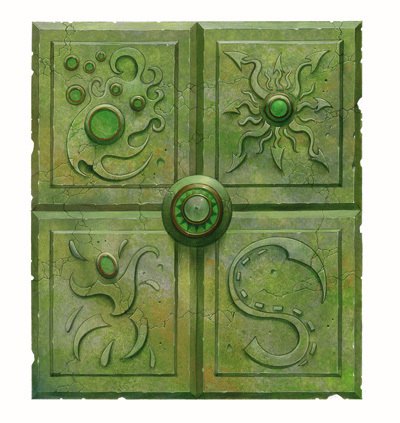 The world of Aeres is populated with a myriad of life forms that have been birthed, created, or traveled here over the course of the ages. In this game system the following list make up the primary player races with brief descriptions. A player may inquire whether an alternate race may be chosen for game play but it should be cautioned that such choices, though certain to be unique and include certain bonuses would come with requisite penalties as well. The humans have proven to be the most populous and most prosperous of the races of Aeres and are spread across the greatest area of its geography thus for all intents and purposes dominating the world of Aeres. Still, many demi-humans and humanoids live across the planet in substantial numbers and still affect the flow of events both mystical and mundane. Brief descriptions of the main playable races along with bonuses, adjustments, cultural norms, and racial biases have been listed below.